Karen Coulter, who served as life enrichment co-ordinator at Village Green for 11 years, passed away March 14 after a short illness. 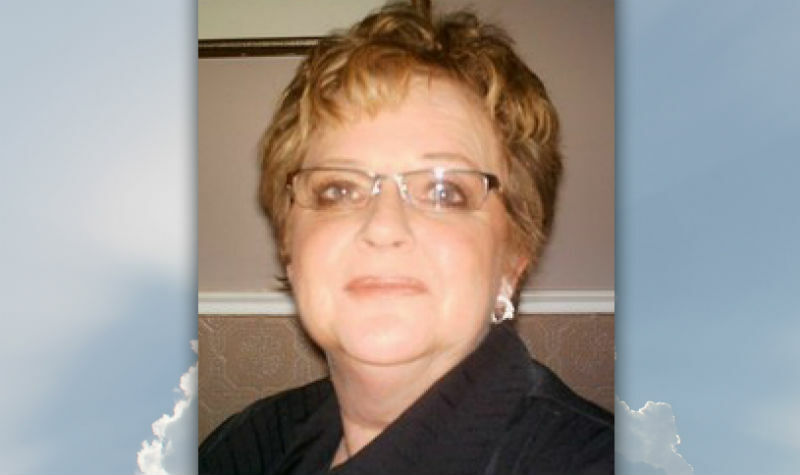 Karen was well-known for the sense of humour, love of life and positive attitude she brought to everyone she touched. To be a life enrichment co-ordinator in a long-term care home you need to be a people person. That was Karen. She loved the residents and people she worked with. She took pride in everything those around her accomplished, and she would often help others share their stories with The OMNIway. Karen, whose career also included stints at Pleasant Meadow Manor and Burnbrae Gardens, was a master of cultivating relationships between Village Green and others. She was resident-focused and would ensure those who lived at Village Green always had their needs met. As a testament to her dedication to residents, Karen would try to engage all residents in programming. She created strategies to ensure those who did not wish to participate in regular activities would still have their needs met. Sometimes this meant taking residents on shopping excursions or to the local Dairy Queen to put smiles on their faces. And then there was one of Karen’s favourite ways of bringing residents together: the Village Green annual Thousand Islands boat cruise. Some memorable moments happened on these cruises. For instance, one resident, Fred Pym, recalled in 2016 how it had been always been a dream of his to take a cruise, and Karen and Village Green made that happen. On another cruise many years ago, a resident who was a retired ship’s captain got to steer the vessel for part of its journey, bringing back fond memories. Village Green administrator Linda Pierce recalls how Karen was particularly talented at forging long-lasting, strong relationships with family members, adding that when Karen became ill one family member spent time with her and was “very supportive” of her through her illness. While Village Green and OMNI will keep going, life won’t be the same without Karen. She was truly a unique and special person who touched many lives in many ways. You will be missed, Karen.